Model transportation connectivity and flow. You must have the ArcGIS Network Analyst extension to ArcGIS Desktop installed. Model triangulated irregular networks (TINs) and manage large lidar and sonar point collections. 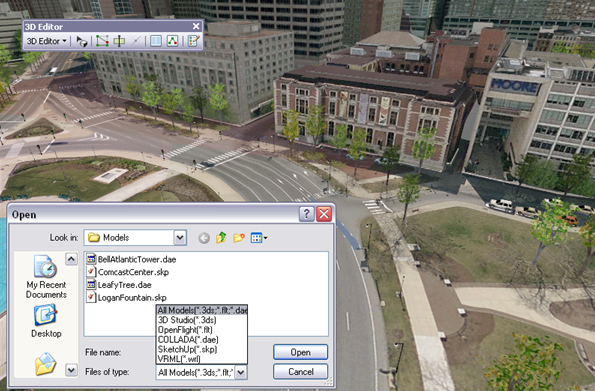 You must have the ArcGIS 3D Analyst extension to ArcGIS Desktop installed.